Formation Zone is launching the social enterprise category of the Formation Zone Business Challenge as part of Social Saturday. Formation Zone is launching the social enterprise category of the Formation Zone Business Challenge as part of Social Saturday, a national event promoting social enterprise. Supported by Plymouth Social Enterprise Network, this is the first time a social enterprise category has been part of the annual business competition. Previous years have seen high levels of interest in social enterprise by students and, with a total prize fund of over £10,000, the competition is sure to attract a high level of interest in the social enterprise. For 2015/16, there are six categories – including Digital and Technology, Creative, Environment, Marine and Health – and students will take part in workshops and online tutorials before submitting their business plans to the judges. We are delighted to be launching the Formation Zone Business Challenge at Social Saturday. Social enterprises are already making a big impact in Plymouth and it is great to see them showcased in an event like this. We are looking for the social entrepreneurs of the future, to help them develop their social enterprise. It is not just about winning a competition, we will help all students taking part develop the skills they need to start Plymouth’s social enterprises of tomorrow. Plymouth was the first university worldwide to be awarded the Social Enterprise Mark, and is the lead institution within the Social Enterprise University Enterprise Network, while its pioneering Peninsula Dental Social Enterprise has won numerous national plaudits. It already runs a number of student and staff competitions encouraging social entrepreneurship, and adding a social enterprise category to the challenge further emphasises that commitment. As a Social Enterprise City, Plymouth is already leading the way in social enterprise. It is great to see that Formation Zone, and Plymouth University, are supporting Social Saturday and we are delighted to be able to partner with Formation Zone to find Plymouth’s social entrepreneurs of the future. The Formation Zone Business Challenge benefits from the generous support of Santander Universities, who also provide a range of scholarship opportunities for University staff and students. 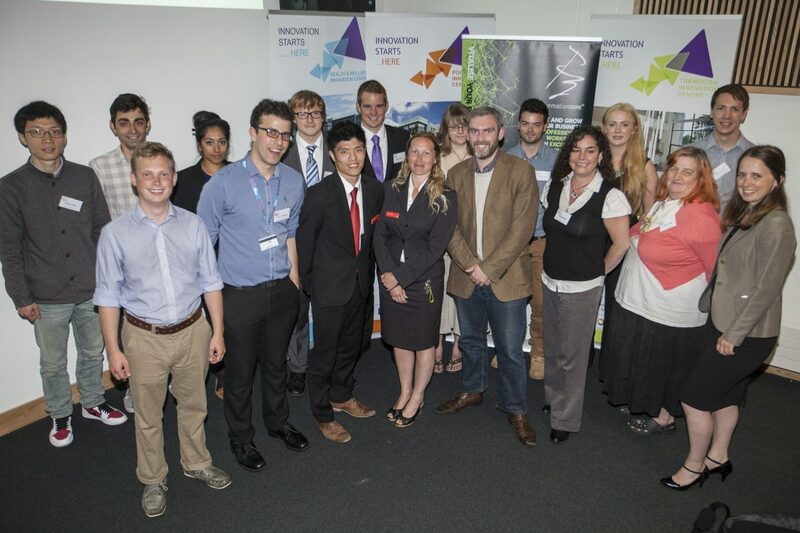 It allows the challenge to offer generous awards, with students competing to win cash prizes of up to £1,500 and business start-up support worth over £1,000.